In this age of breathtaking change and digital disruption, many people fear that the knowledge they have acquired will become obsolete, but not Mr Tay Chi Shien. 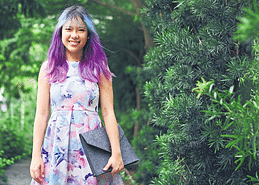 The 24-year old is pursuing a Bachelor of Engineering in industrial and systems engineering (ISE), with a minor in computer science at the National University of Singapore. 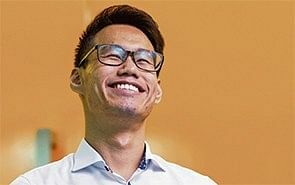 At the end of his first year, Mr Tay applied for the Singapore-Industry Scholarship (SgIS) Mid-Term not only because it would help him financially, but because it offered him many opportunities to learn from the engineering industry. Companies under the SgIS have been identified as Singapore’s strategic sectors of economic growth. Mr Tay is currently attached to Murata Electronics Singapore (MES), where he learns how industrial engineers are integral to operations in coordinating cross-functional projects and spearheading innovation and improvement initiatives. “I have access to boundless opportunities and I get to be part of MES’ digital transformation,” he says. As he pursues his degree, he spends his school holidays at MES, assisting in moving the organisation forward as new departments are created. His first stint at MES was from May to June 2018, and during that time, he sat in on industrial engineering training sessions with fellow engineers. Mr Tay says: “I attained a thorough understanding of the various functions of industrial engineering in MES, as well as the interrelations and significance of the work within other departments. Mr Tay knows exactly what he wants to pursue in the future — digital twin technology, otherwise known as a virtual model of a process, product or service. “By creating a virtual replica of the physical processes, systems can be analysed to prevent downtimes and uncover new opportunities,” he explains, adding that he hopes to go on an exchange programme to the company’s Japan headquarters to learn about the company’s smart factory adaptation and transformation. The SgIS scholarship offers Mr Tay more than just a first-hand experience of contributing to the engineering industry. 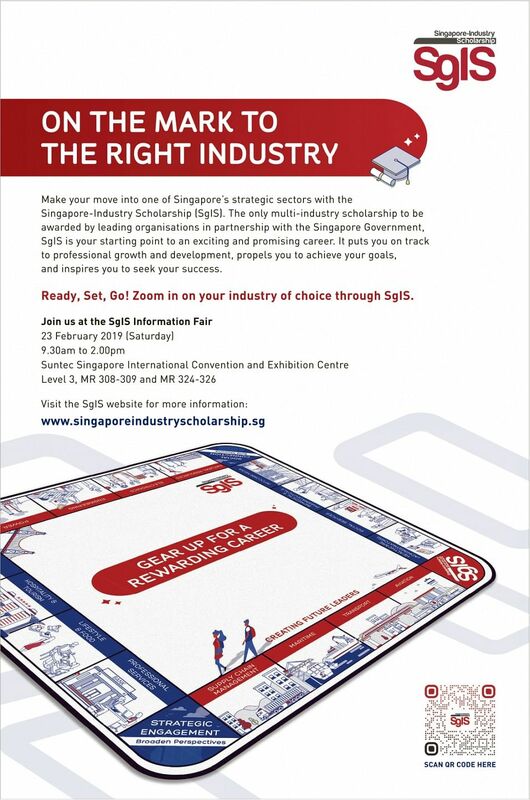 Scholars are also encouraged to discuss their career roadmap with mentors from their sponsoring organisations. 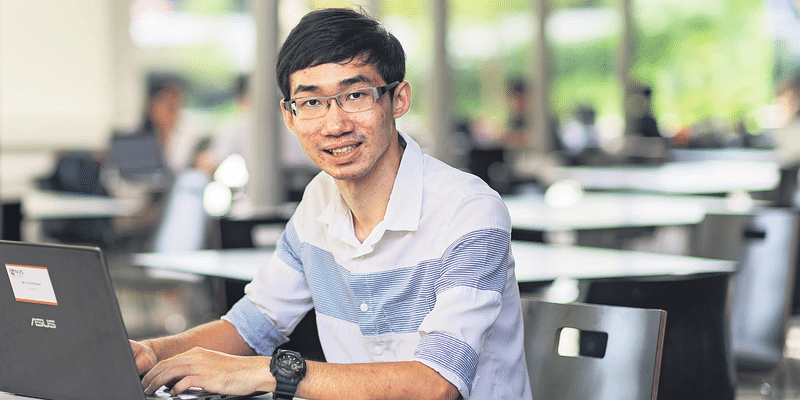 In Mr Tay’s case, he sat down with his own mentor from MES, Miss Shanna Zhang, to figure out which industrial engineering function he was most interested in and what relevant courses he should read. “It is reassuring to know what I will be doing after graduation,” he says.